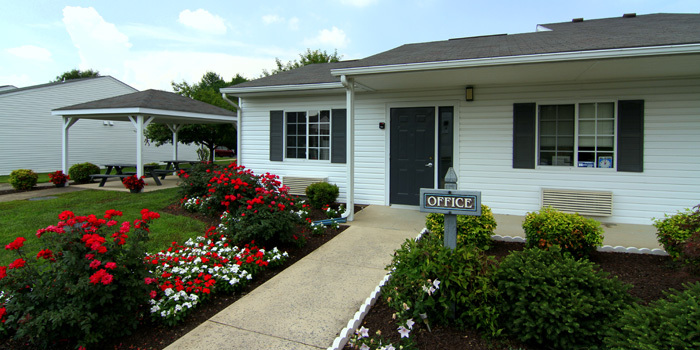 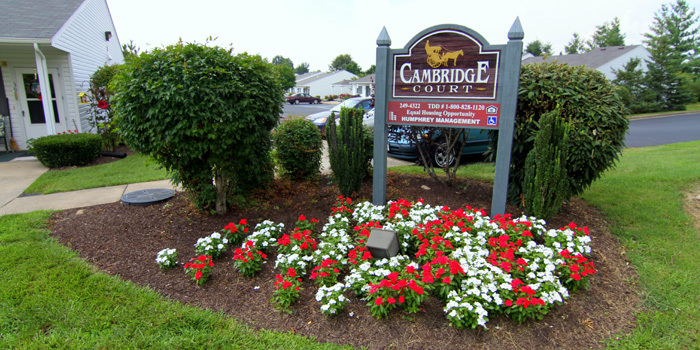 Cambridge Court is a thriving community that over 39 seniors call home. 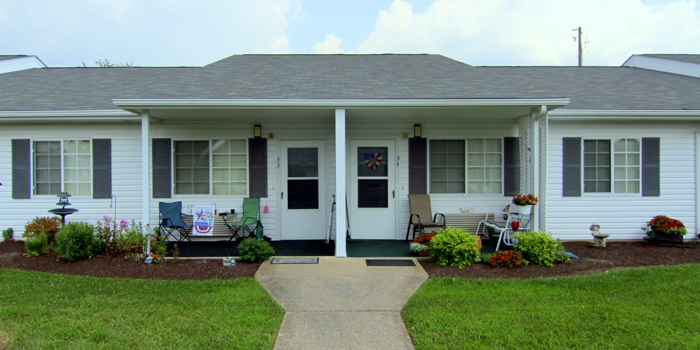 We are a community for adults age 62 and over or disabled. 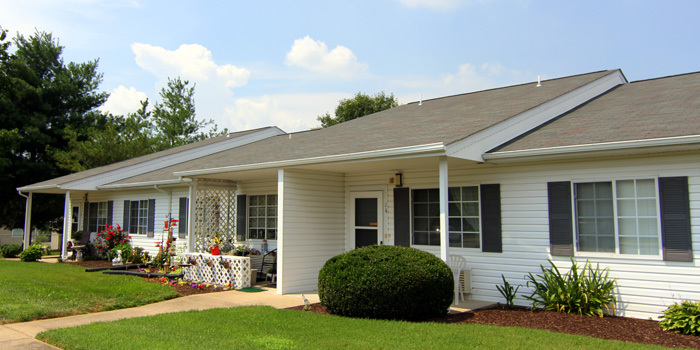 You will enjoy your cozy, one bedroom, garden-style apartment with a front porch. 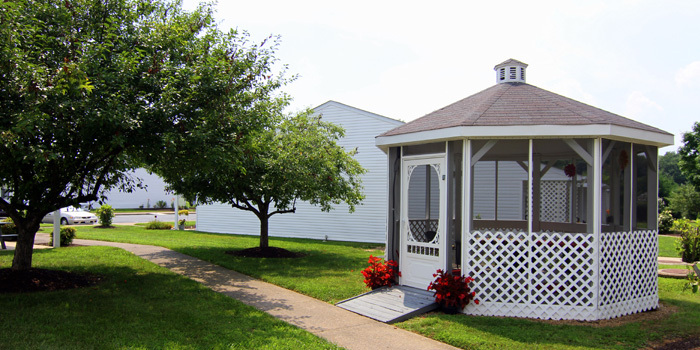 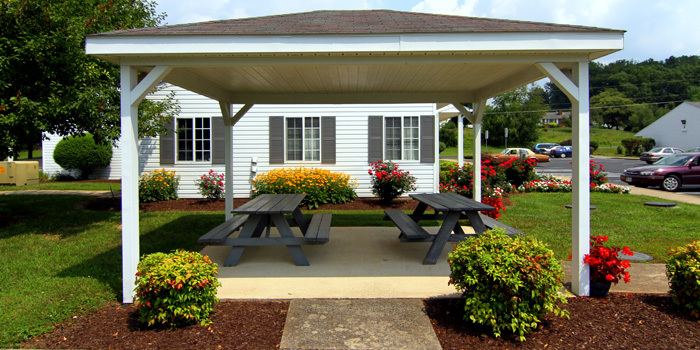 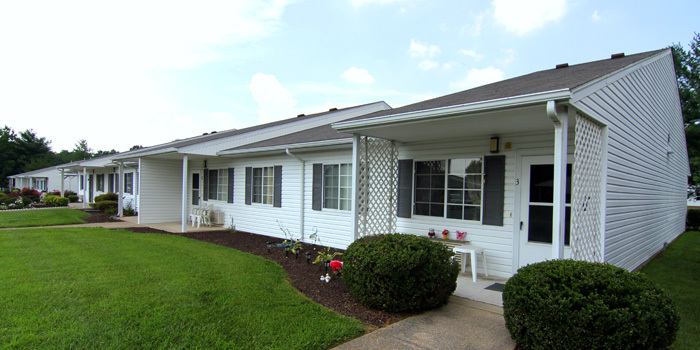 At Cambridge Court you can bring along your precious pet and relax in the comfortable community room or outside under the gazebo.